An activity block and teething cube in 1! 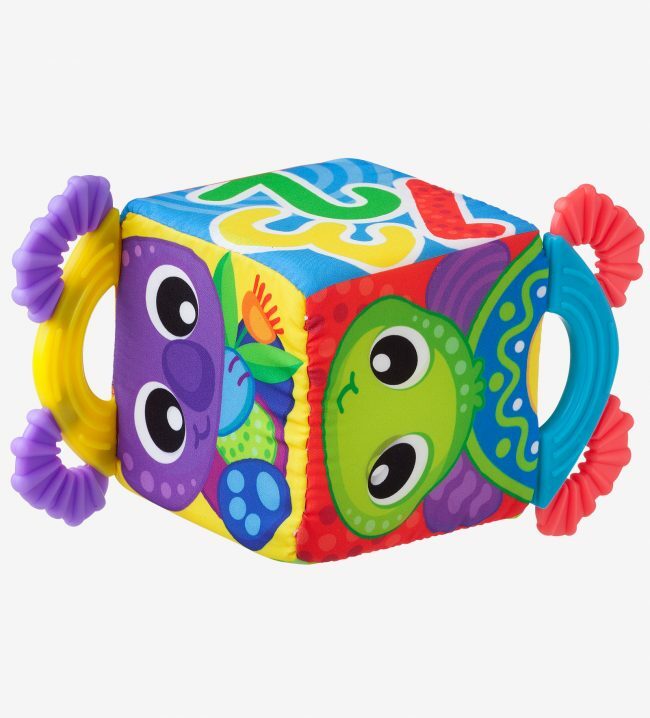 This adorable Activity Teething Cube comes with textured, chewy teething handles easy for baby to grip on to! 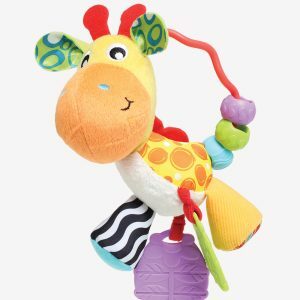 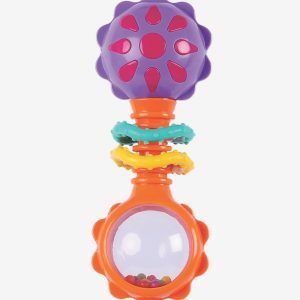 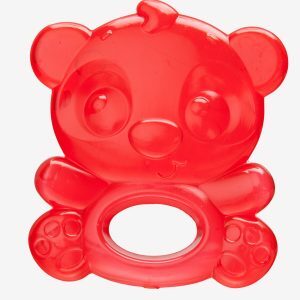 With bold and vibrant colours, this teething cube is great for stimulating baby’s visual development. 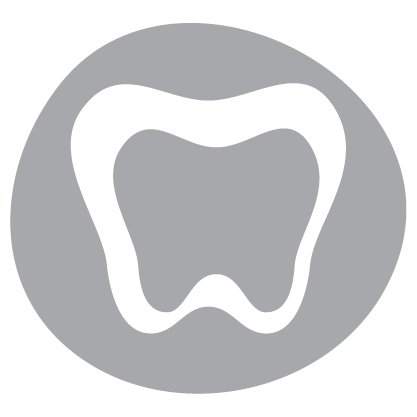 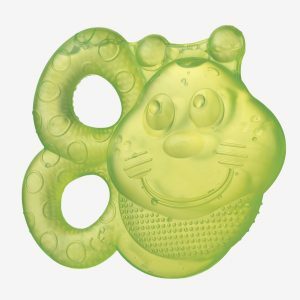 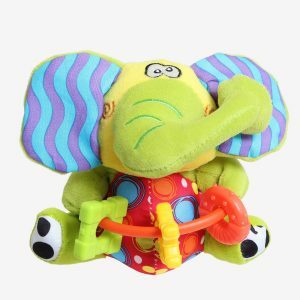 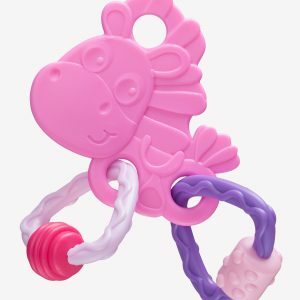 The teething handles help to soothe and gently massage baby’s sore gums and the soft cube has bright numbers printed on one side to help learn counting skills. 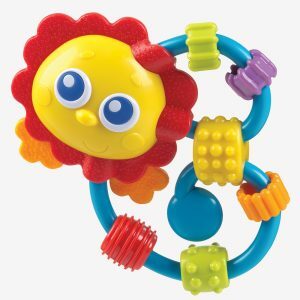 * Activity cube and teething cute in 1!